JUST SOLD in Via Marina Neighborhood 3030 Lee Pl Oxnard CA. 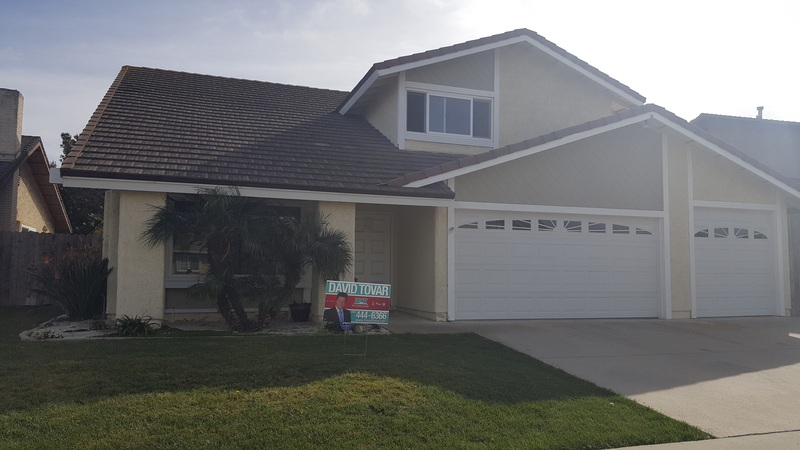 SOLD in Via Marina Neighborhood, 3030 Lee Pl city of Oxnard CA. 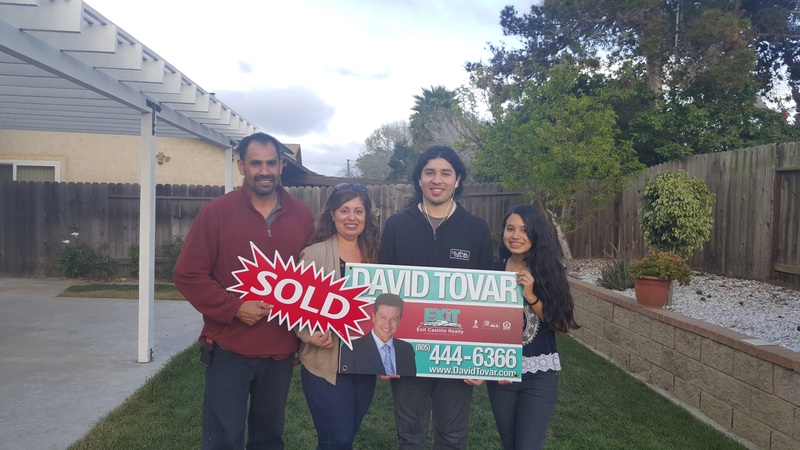 This property was sold by David Tovar of Exit Castillo Realty. Listing courtesy California Investments Realty. This property was under contract the first day it was opened to the public reflecting the demand and desirability of this community! SOLD above asking price for $500,000. This was a standard sale with FHA financing. 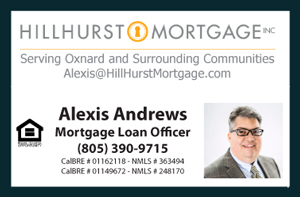 What makes Via Marina Neighborhood in Oxnard CA so special? This community measures approximately .477 square miles and has a wonderful mix of Single Family Homes, Condos, Townhouses and Apartments for rent. Direct access to the 101 Freeway via Victoria Ave. The community has Via Marina Park located right in the middle of the neighborhood and next to it a very popular school: Christa McAulliffe Elementary. The neighborhood is also very near the Ventura County Naval Base, making it an ideal place for Military families. Local residents also enjoy the convenience of Seabridge Marketplace where you find supermarkets, coffee shops, restaurants and the marina; a popular place for family walks. The proximity to the beach also make this area a favorite.